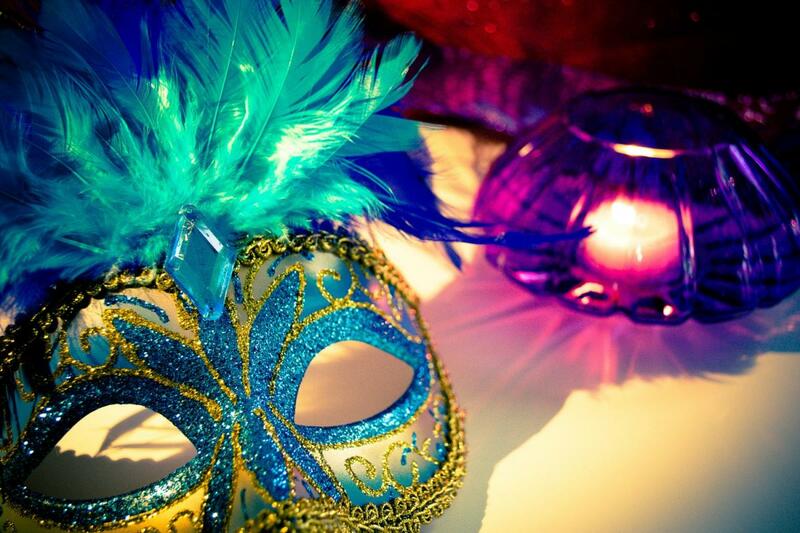 The most lively and colorful celebration of the year is coming on March 5, and it’s Mardi Gras! For some people, Mardi Gras (a.k.a. Fat Tuesday) is just another day, but they'll be missing out on all of these fun Mardi Gras events and Cajun restaurants in the Sarasota area. Starting the festivities early, Michael's On East will be offering an evening of Mardi Gras activities on March 2 beginning at 6 p.m. Come celebrate with cocktails, dinner, and dancing. There will also be an auction. This Sarasota event doesn’t just honor Fat Tuesday traditions: it's also for a great cause as proceeds will go to benefit Bethesda House, which assists in providing services to people suffering from HIV and AIDS. Return to Michael’s on East on March 5 from 6-10 p.m., and you’ll find that you’ve stepped off East Avenue and onto Bourbon Street in New Orleans. With authentic Fat Tuesday traditions, you’ll be able to experience the festival the way they only do in Louisiana. Come dressed in your most festive Mardi Gras threads and enjoy Cajun food, dancing, music, performers, and so much more! Michael’s on East is partnering with Goodwill to make this event one for the books. Admission for this Fat Tuesday event in Sarasota is $150 per person. On March 5, the party starts at Duval's Fresh. Local. Seafood at 7 p.m. and ends at 10 p.m. Blending a bit more of Sarasota with the Mardi Gras festival, Duval’s is offering all of your favorites. Celebrate Fat Tuesday by eating your fill of fresh local seafood. You’ll also be able to enjoy the musical stylings of a local Sarasota jazz band, The Romantics. If you live north of Sarasota and are looking for a place to celebrate Mardi Gras without all the fuss, head over to this Palmetto restaurant and honor the New Orleans festival by enjoying some authentic Louisiana cuisine. From 11 a.m. to 9 p.m., they’ll be serving their full menu which includes Cajun hush puppies, traditional gumbo, crawfish, and bayou bites. In Bradenton, Mr. and Mrs. Crab welcomes you to come out to enjoy their Cajun style seafood on Fat Tuesday. You’ll receive amazing service and a delicious meal featuring that authentic Cajun taste that New Orleans is famous for with crab prepared a multitude of ways as well as crawfish, lobster, and shrimp on their menu. Whether you’re looking for an experience of music and color that fully embodies Mardi Gras or a simple Louisiana-inspired meal to enjoy, the Sarasota area has plenty to offer around Mardi Gras. Find more events in Sarasota by registering on 941area, your free guide to the Sarasota and Bradenton area.